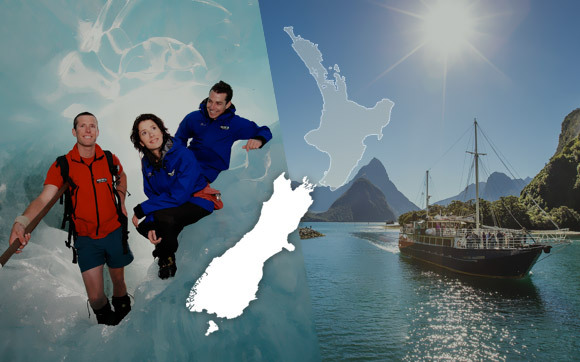 Just NZ offer a great selection of sightseeing attractions, tours and suggested itineraries, all at affordable prices. 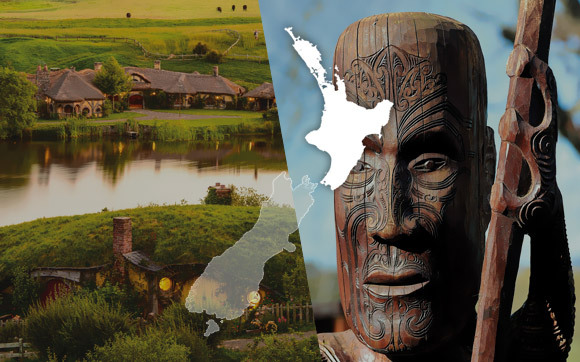 Whether you want to explore local vineyards, learn about the Maori culture, relax and rejuvenate, view the majestic snow capped mountains or participate in some adventure activities - The choices are endless! North Island Must DosImmerse yourself in the Maori heritage and beautiful beaches in the North Island of NZ. Read our Top 10 must do sights in the culturally rich north island. South Island Must DosAs diverse as it is beautiful the South Island should be on everyone's bucket list. Here are 10 reasons to visit the south island of New Zealand.